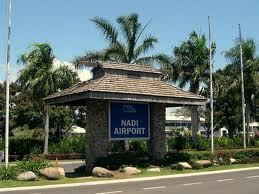 The Nadi International Airport is located just outside the township of Nadi, approximately 20 minutes by car from Denarau Island. 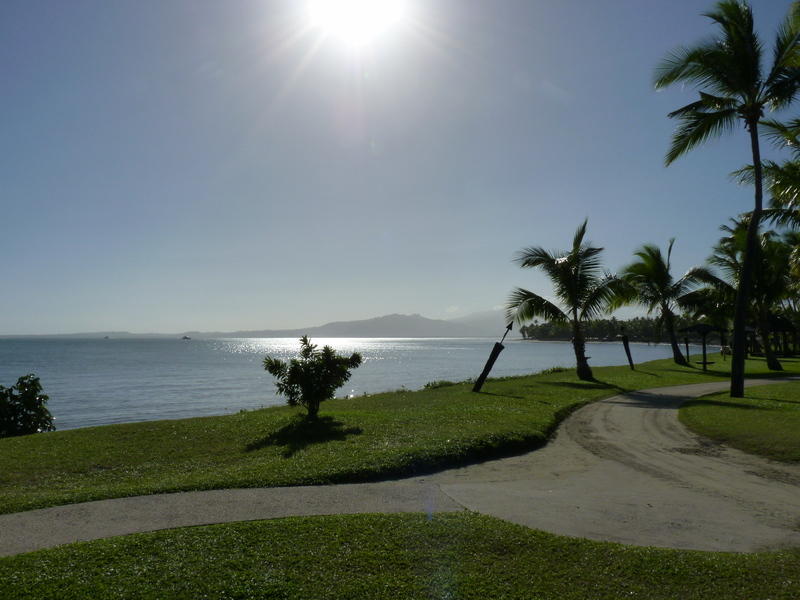 Fiji has a mild tropical climate, with the winds and ocean currents influencing the weather patterns. The Islands’ weather is characterised by hot, wet summers with high humidity levels, followed by more pleasant balmy, dryer winter weather with an average temperature of approx 28 degrees Celsius. (Summer: December – April, Winter: May – November). The traditional ‘Rainy Season’ in the early months of the year brings heavy rainfall and strong winds to Fiji. Dress is casual and informal throughout the islands. Light tropical attire such as golf shirts, short sleeve shirts, summer dresses, shorts and slacks for evenings. The wraparound ‘sulu’ (sarong) is Fiji’s most disctintive form of dress. Modest dress is advised in towns and villages. Fiji is located at GMT +12 hours, which is the same as New Zealand (click on world map). Fiji Dollars, FJ$ or FJD. Denominations: 5, 10, 20, 50 cent and $1 coins as well as $2, $5, $10, $20, $50 and 100 Dollar notes. All purchases are subject to local taxes, %15 VAT. Passports must be valid for at least six months beyond the intended period of stay in Fiji and a return or onward travel ticket is required. Entry visas are granted on arrival for visitors for a stay of up to four months. 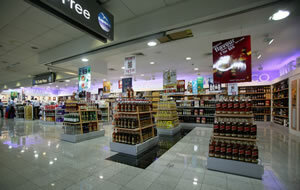 The following goods may be brought into Fiji by passengers 17 years or older. 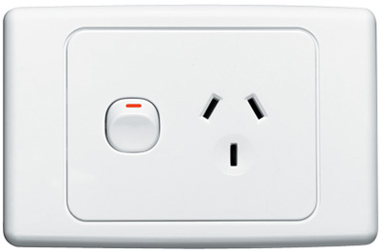 Fiji has a 240V electricity supply and uses the 3 pin plug standard to Australia and New Zealand. Tipping is not encouraged in Fiji and is left to the individual to determine whether to make a gratuity. Hospitals are located in the major centres and there are health centres in rural areas. Hotels and resorts usually have a qualified nurse on the premises and a doctor on call. Water is safe to drink from the tap at hotels.